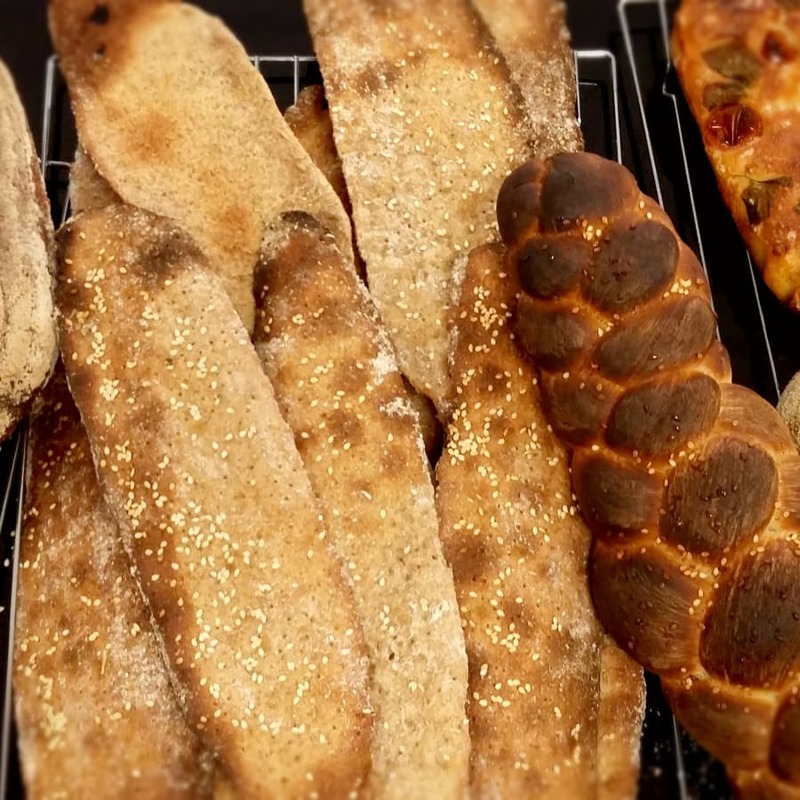 If learning how to make bread is a long standing dream of yours, this Sordough Bread workshop should be a mandatory milestone. 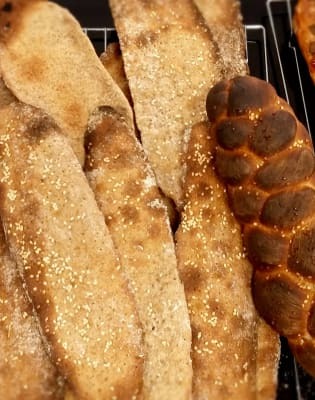 Join the Epsom Bakehouse for this introductory course in making sourdough. This introduction to soughbough baking is a full day. The class is very hands-on day where you'll be making breads made with a 'wild yeast' starter. You'll learn about making, using and storing a sourdough starter and how to fit sourdough bread baking around a busy life. Once the basics are covered we will fire up the oven and mix, knead and bake a range of sourdough breads, learning the basics of breadmaking along the way. This class is a full day, giving plenty of time to ask questions about the key stages of making your own sourdough bread at home. Each student will leave with detailed notes so that you can get baking at home, as well as all the fresh bread you bake during the day. Class numbers are limited to allow maximum individual attention. A delicious light lunch is included on the day. You'll also get to take home all the fresh bread you make on the day to enjoy at home, plus notes and recipes. Sourdough was the only type of leavening available before people discovered fresh yeast. It's said that there are traces of sourdough cultures that are several thousand years old. Having left a corporate career, Rhiannon re-trained on a microbakery course in late 2012 and set about establishing The Epsom Bakehouse in 2013. Selling delicious handmade artisan breads and bakes, she established a loyal following through a local Farmers Market stall. In 2014, The Epsom Bakehouse expanded to offer a range of small, informative bread making courses. 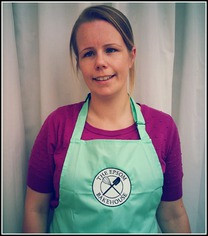 Rhiannon is an enthusiastic teacher who makes baking and learning fun. All classes are held in Epsom, Surrey. ‘I started the classes because I really enjoy teaching, and I meet a diverse range of students’ Rhiannon explains. ‘There’s a wow moment that I love when a loaf of bread they’ve baked themselves comes out of the oven’. During a class, you’ll get hands-on mixing, kneading and shaping various dough, plus you’ll get simple hints and tips to ensure you can get baking great bread at home with ease. Students come away with armfuls of fresh-baked bread, plus notes and recipes to use at home. Class sizes are small, with plenty of time for questions and discussions. A light lunch is included on the day.